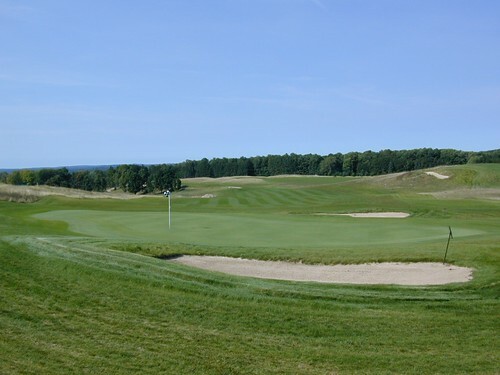 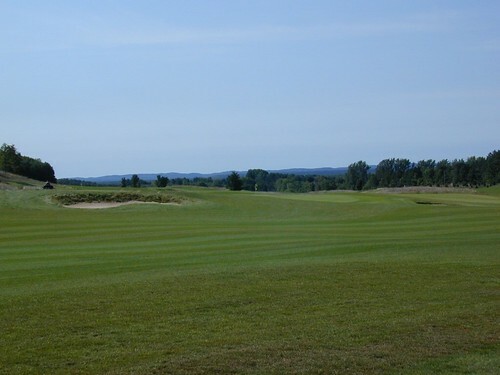 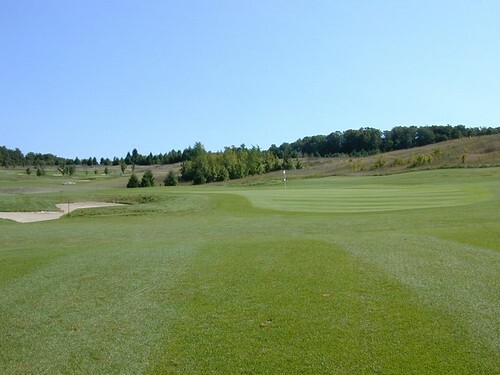 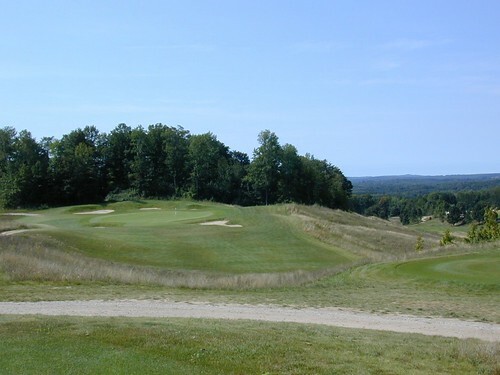 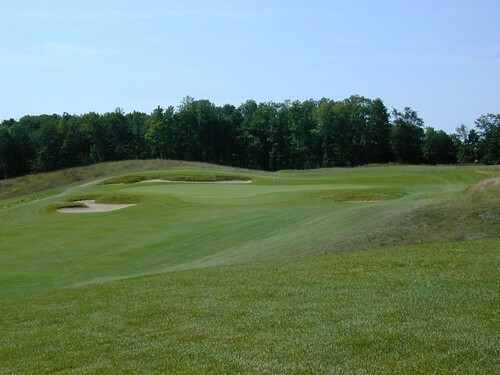 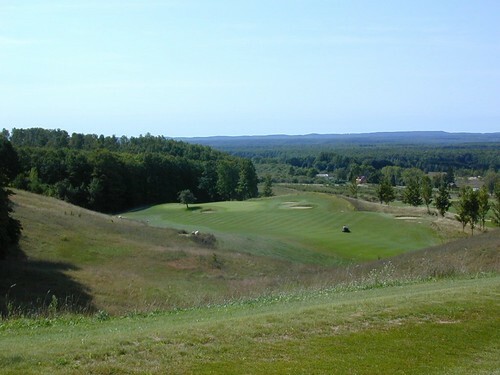 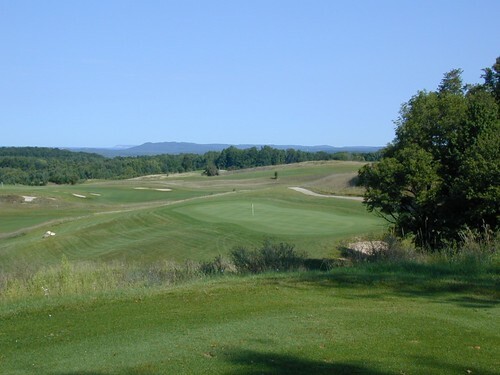 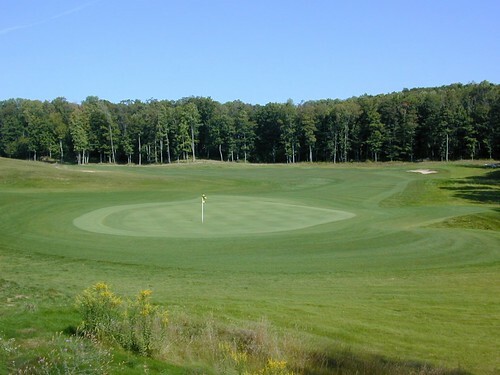 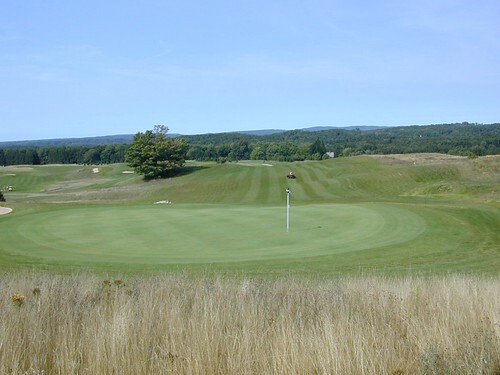 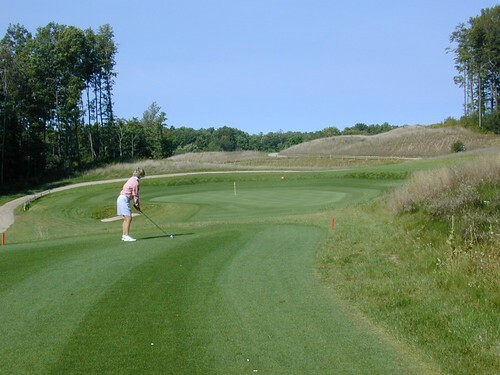 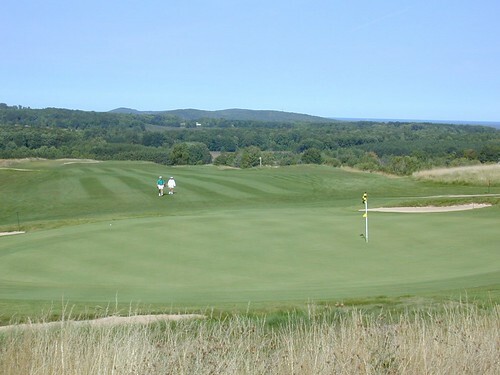 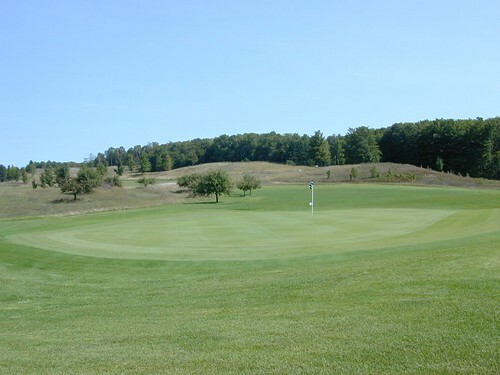 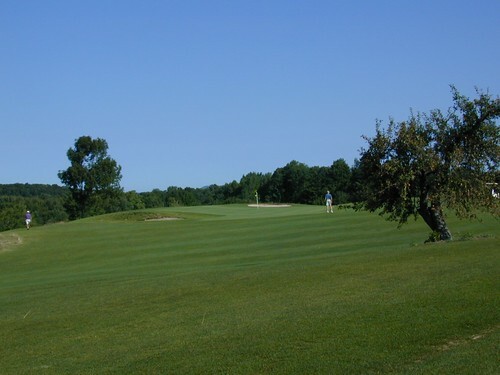 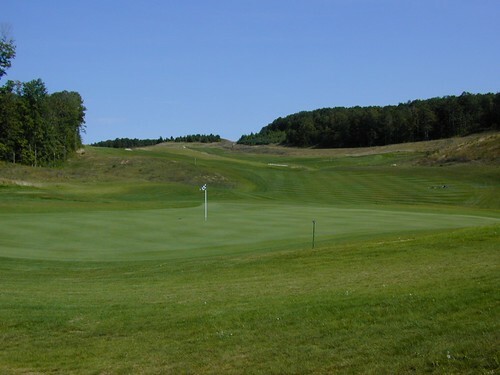 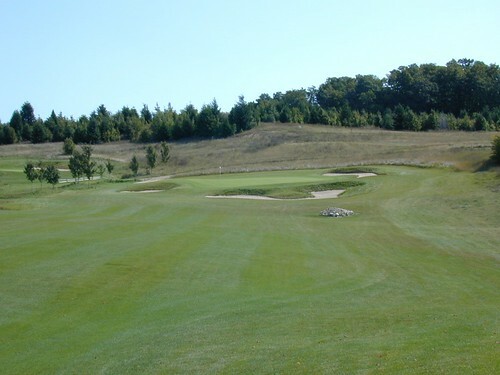 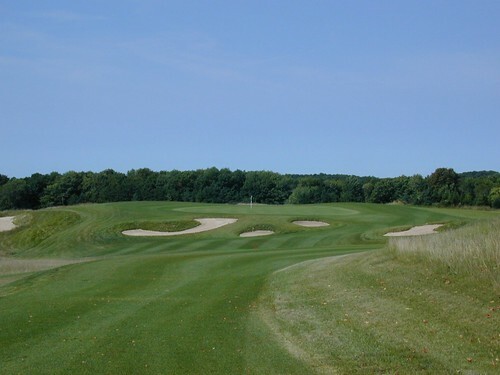 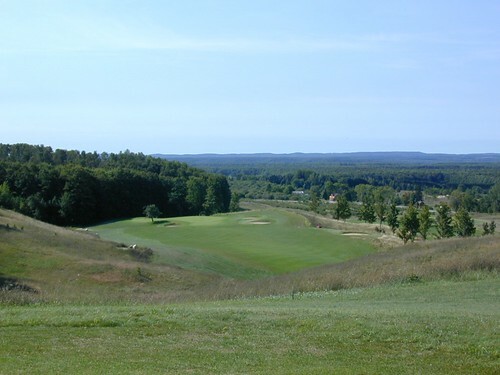 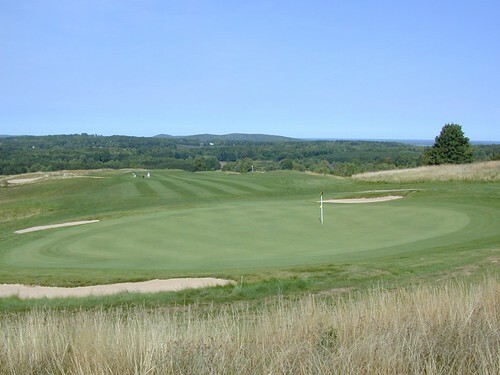 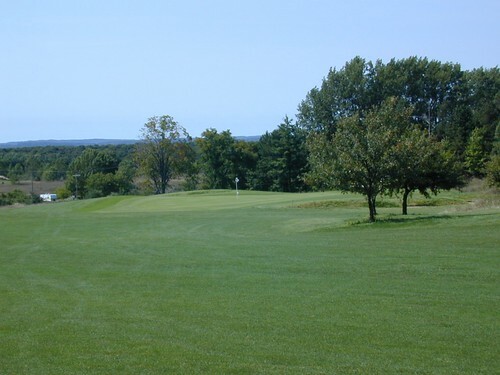 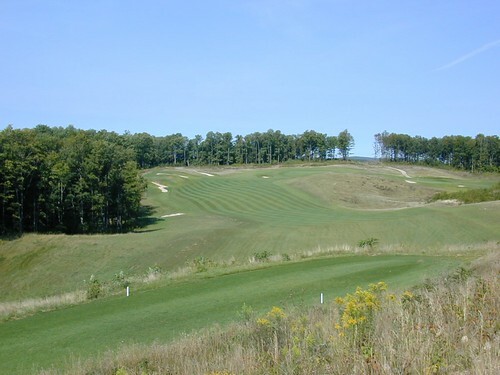 This 18 hole championship course is tucked into the windswept hills of Benzie County highlands. 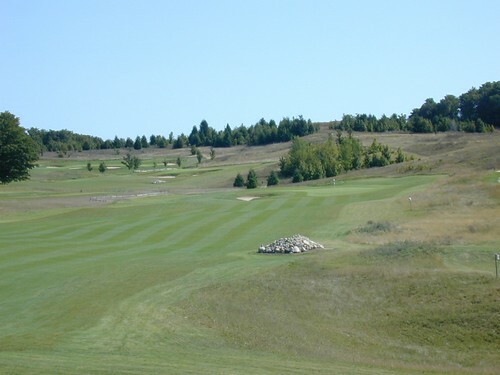 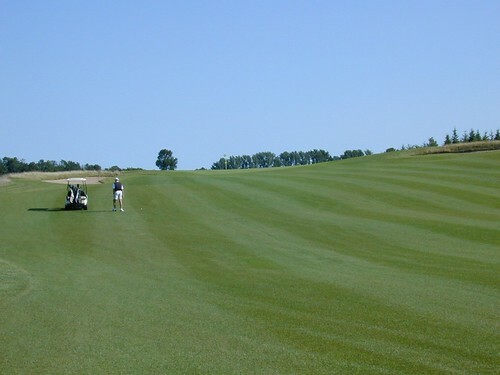 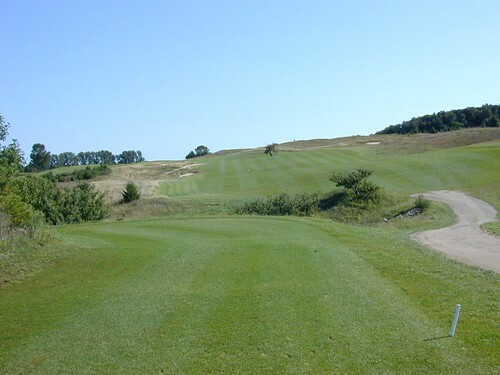 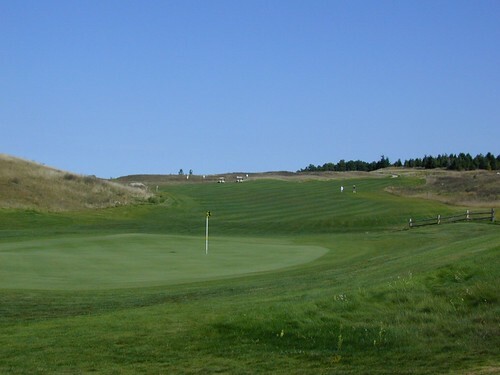 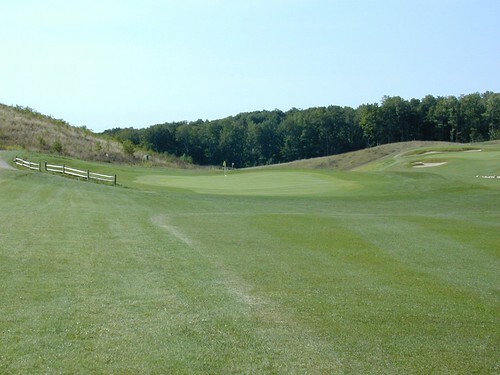 Scenic with rolling heather lines fairways, large contoured greens, with distant views of Lake Michigan, Crystal Lake and Platte Lakes, come and enjoy a round or two with us anytime..
At this time we are able to offer a limited number of Annual Golf Memberships for the 2018 golfing season. 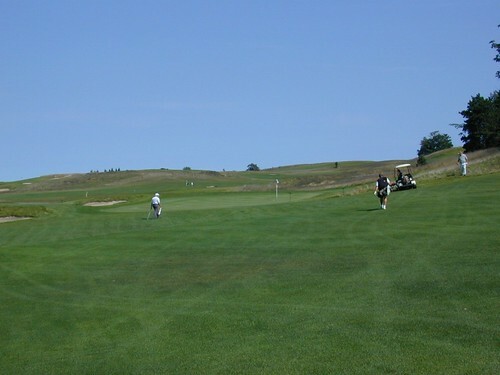 We have two types of memberships. 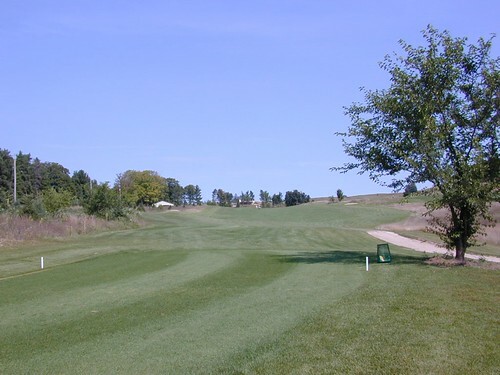 1: The Unlimited which provides for unlimited golf during the 2018 season. 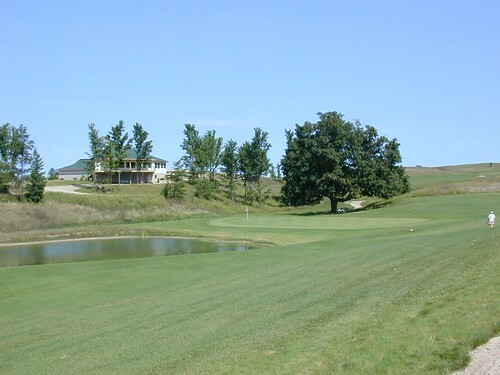 2: The Limited which provides for unlimited golf during the 2018 season except the months of July and August during which tee times are made after 2:00 PM. 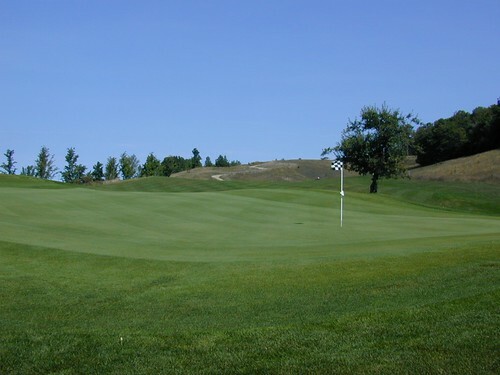 1-231-651-0474 – For more information, click here. 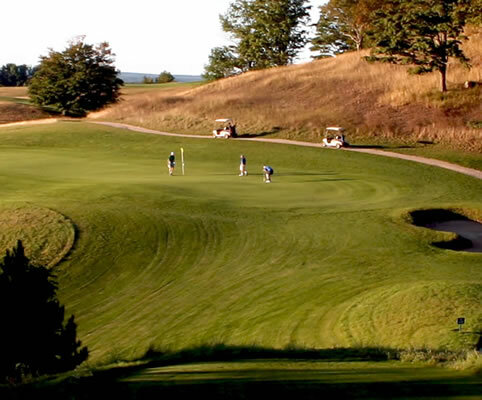 We are offering a “Season Twilight Pass”. 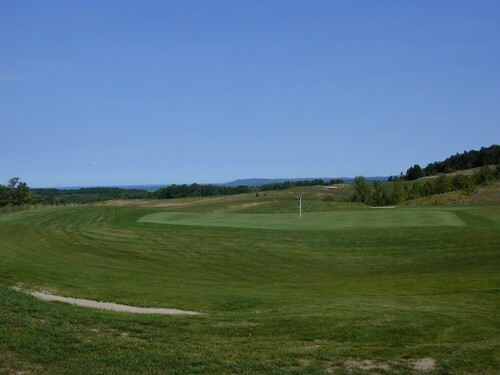 For $250 this pass includes unlimited golf after 3:00 PM (2:00 PM in Sept and Oct) every day at both Pinecroft and Champion Hill. 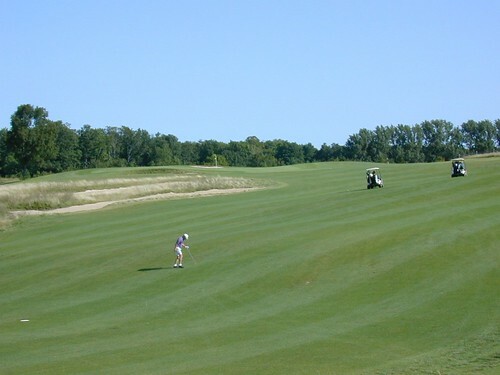 It does not include cart fee. 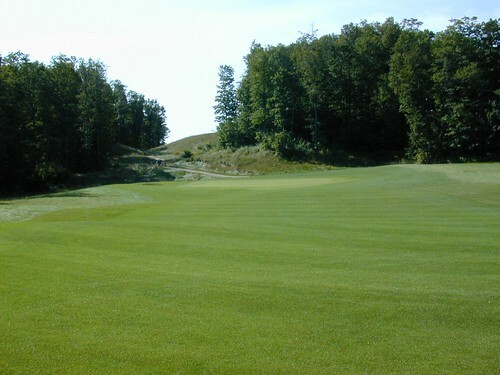 Twilight Season Passes may be purchased ONLINE during the off season. 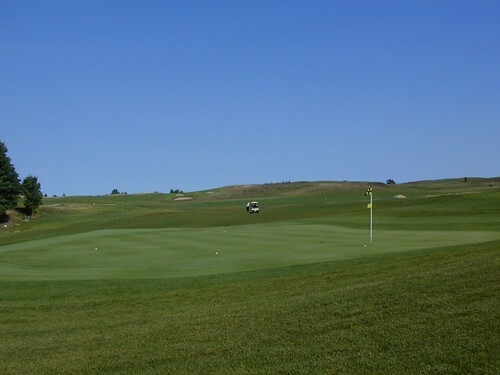 Well, at least Tom Kunitzer did not win the ice off contest. 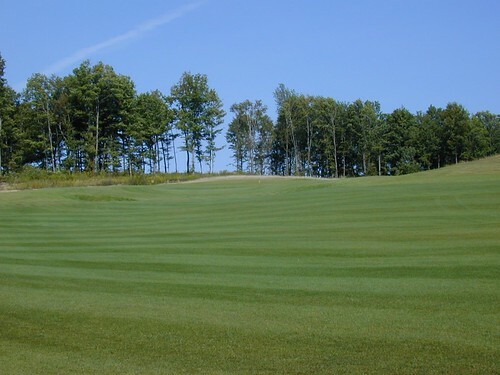 I will be playing about 5 more weeks at Island Pines and Sebastian.